In the Republic of Moldova, the "Gender and Generations" study will be launched for the first time, which will highlight the demographic trends and challenges in order to develop evidence-based policies. On Tuesday, the 22nd of January, a Memorandum agreement to conduct the study was signed between The Ministry of Health, Labor and Social Protection, the National Bureau of Statistics (NBS), the United Nations Population Fund (UNFPA) and the Netherlands Interdisciplinary Demographic Institute (NIDI). The event took place as a regional workshop, attended by official representatives and demographic experts from 17 countries. They shared their experience when it comes to the organization of the “Gender and Generations” study, one of the largest demographic studies on the international level to be held in our country in 2019, with a sample of 10,000 people. "Evidence-based data is the basis for effective policy making. The demographic situation in our country requires immediate action. That is why the realization of this study will help us develop policies and strategies for improving the demographic situation and for properly addressing the concerns of individuals, families and society in general," said MoHealth State Secretary General, Boris Gilca. "Collecting quality data is essential for better understanding the structure of current families and the choices of couples to plan and deliver the desired number of children. UNFPA welcomes the launch of the “Gender and Generations” Programme in Moldova and reaffirms the organization's support to provide technical assistance and expertise to conduct the study at the highest international standards based on the experience and practices from other countries," said UNFPA Representative in Moldova, Rita Columbia. "The “Gender and Generations” survey is an ambitious programme and therefore the task facing us, namely the realization of this ample study, is a challenge for us. 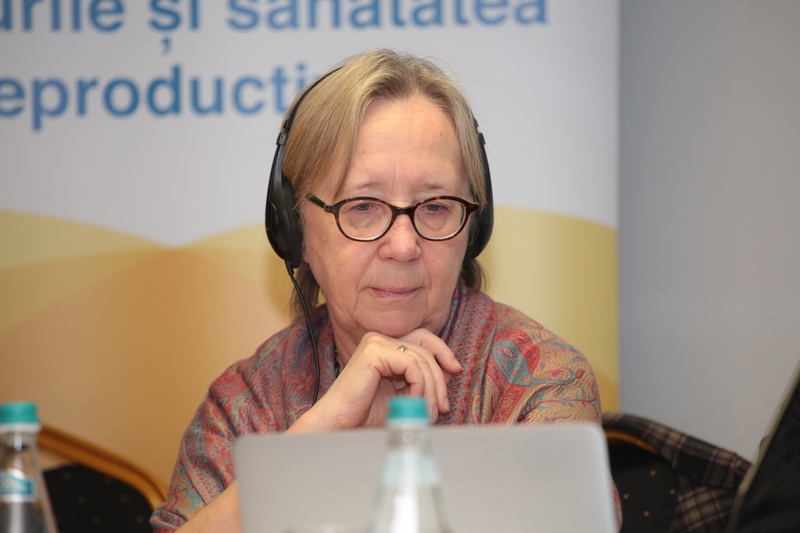 That is why we hope that in this workshop we will get answers to the questions and risks related to data collection, but especially we will understand how these challenges have been dealt with by countries that have already conducted such a study," said the director general of the NBS, Vitalie Valcov. "I am very glad that Moldova has undertaken to carry out this ample study with a sample of 10,000 people, which offers the opportunity to disaggregate the data and get a comprehensive picture of the situation of families in Moldova. At the same time, it is important that the results of the study and data can be used later on for the development of demographic policies and the education of population," said Vitalija Gaucaite Wittich, Chief of Population Unit, United Nations Economic Commission for Europe (UNECE). 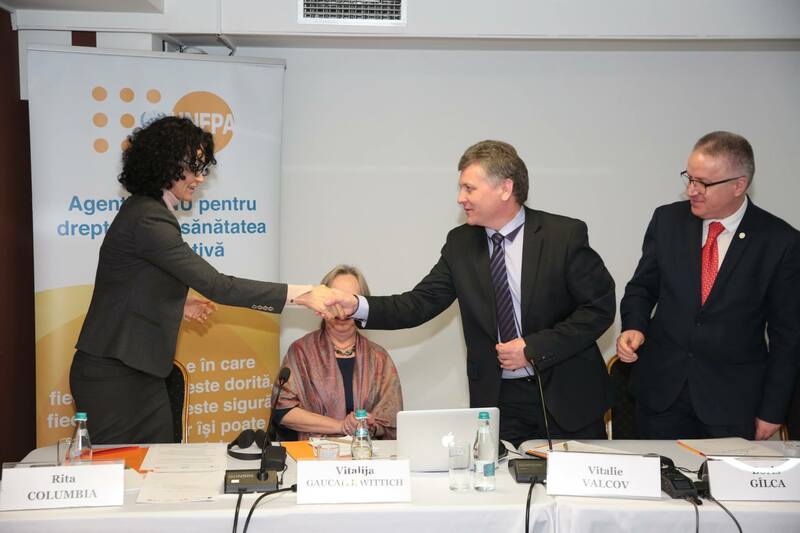 The MoHealth and UNFPA signed a co-financing agreement in August 2018 for the deployment of the “Gender and Generations” Programme in the Republic of Moldova, which will take place over a three-year period (2018-2020). The "Gender and Generations" study has been conducted in 24 countries so far and represents a global tool for monitoring demographic change and responding to ageing processes, low fertility rates, changes in family structures, intergenerational relationships, and others.